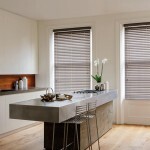 Of all the beautiful blinds created by designers, it is the natural beauty of the wood blind, with its inherent warmth and softness, that stands out today. 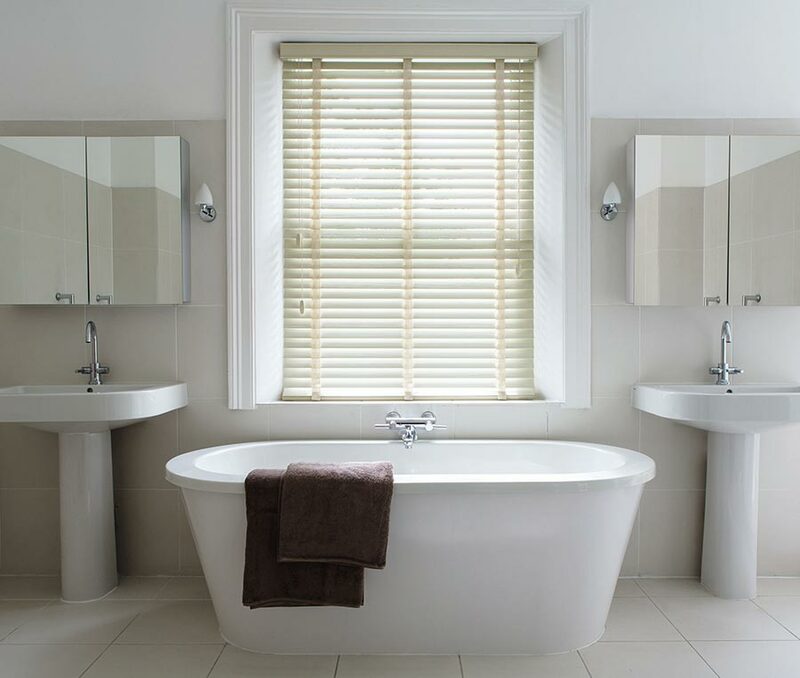 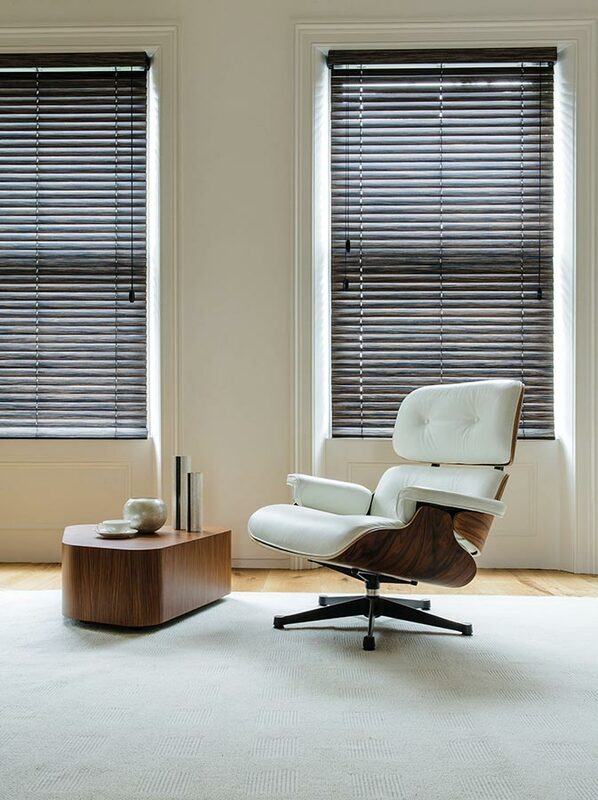 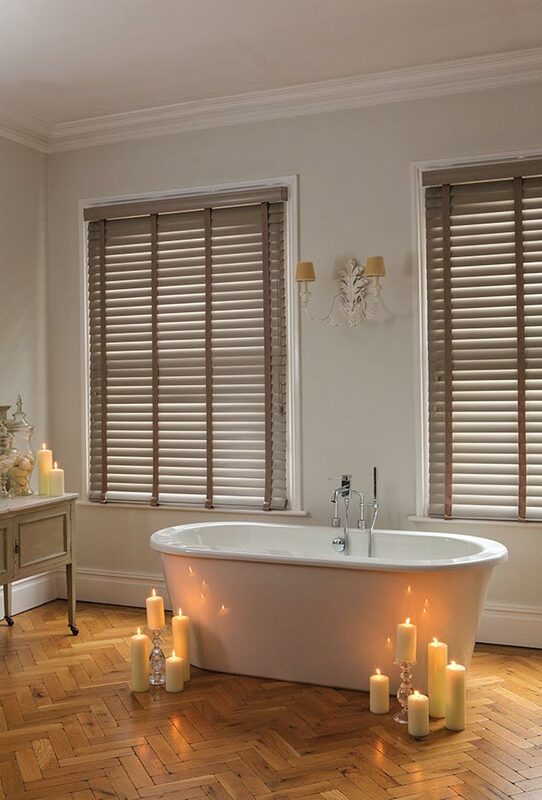 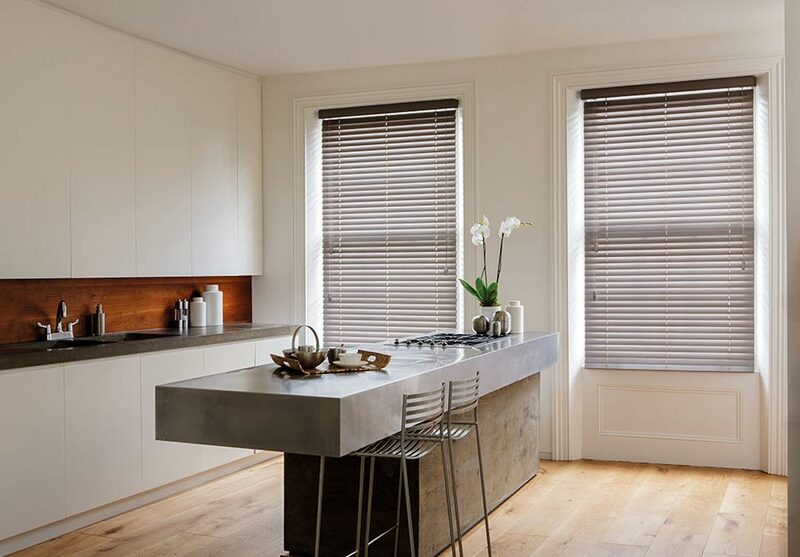 Our wooden blinds are made from hardwood Ramin and sourced from sustained forest and our timber slatted wood blinds are meticulously prepared using only the finest quality timber. 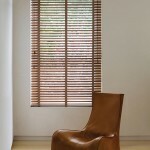 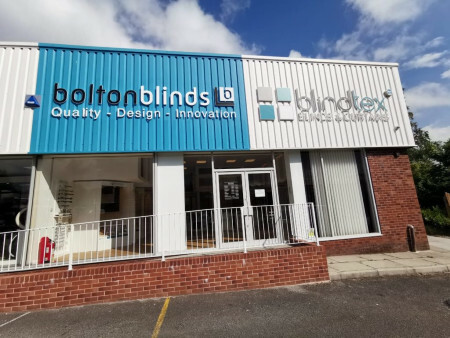 Each blind is custom made to size and comes complete with a matching wood valance, acorns and coordinating ladders or tape and we even colour match the end of the slat where it has been cut. 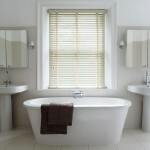 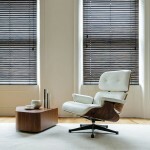 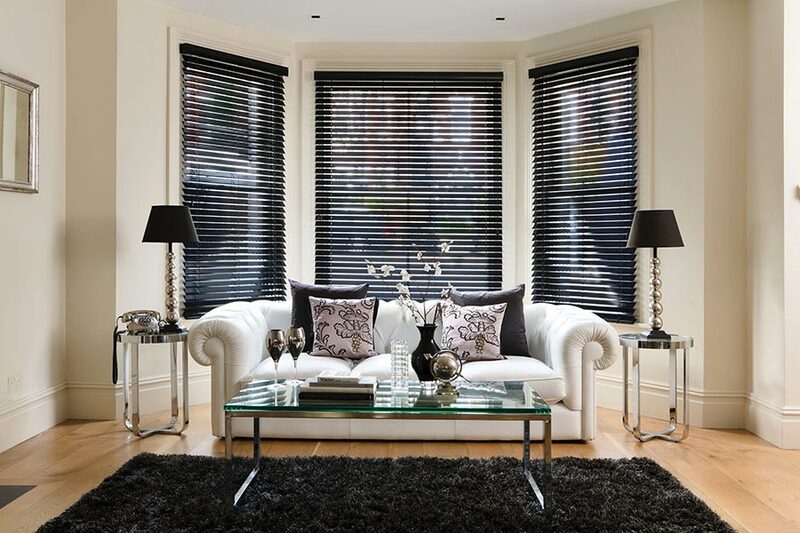 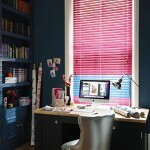 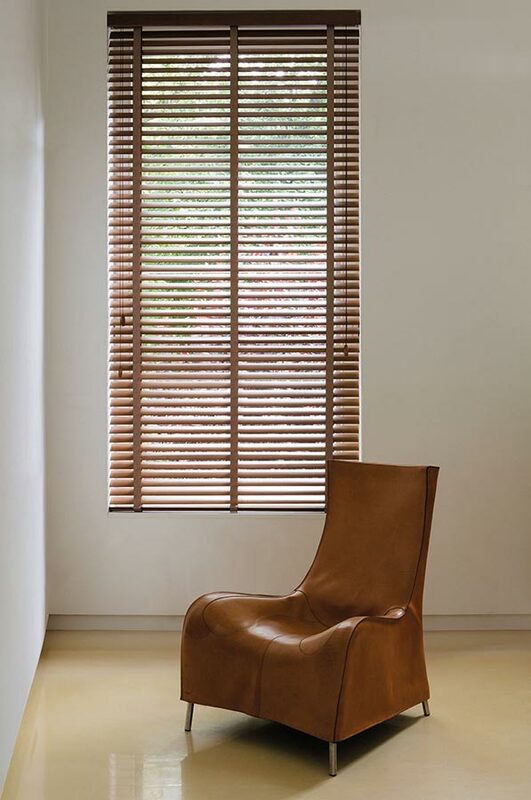 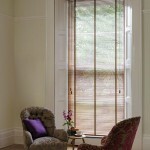 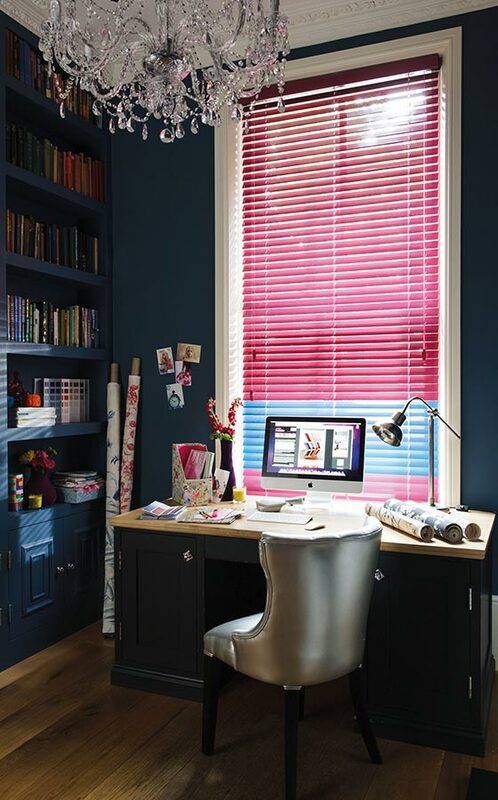 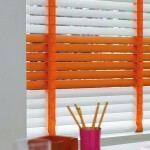 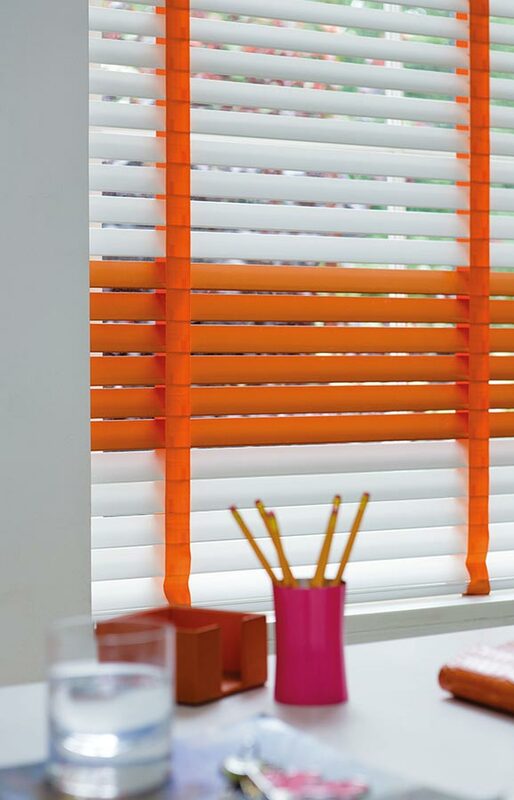 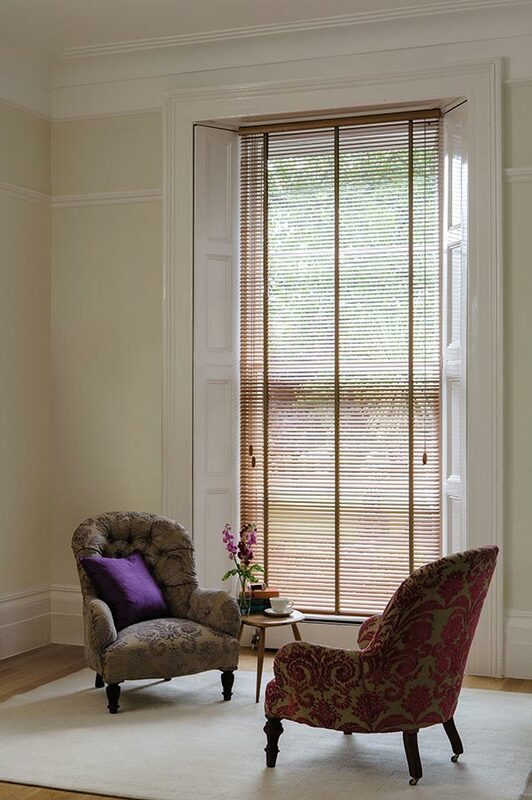 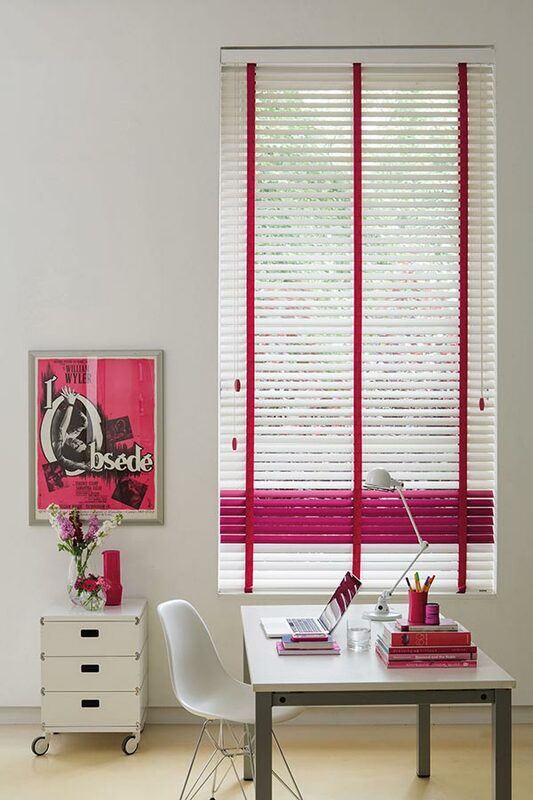 Available in 25mm, 35mm and 50mm slat widths in a carefully selected array of shades.